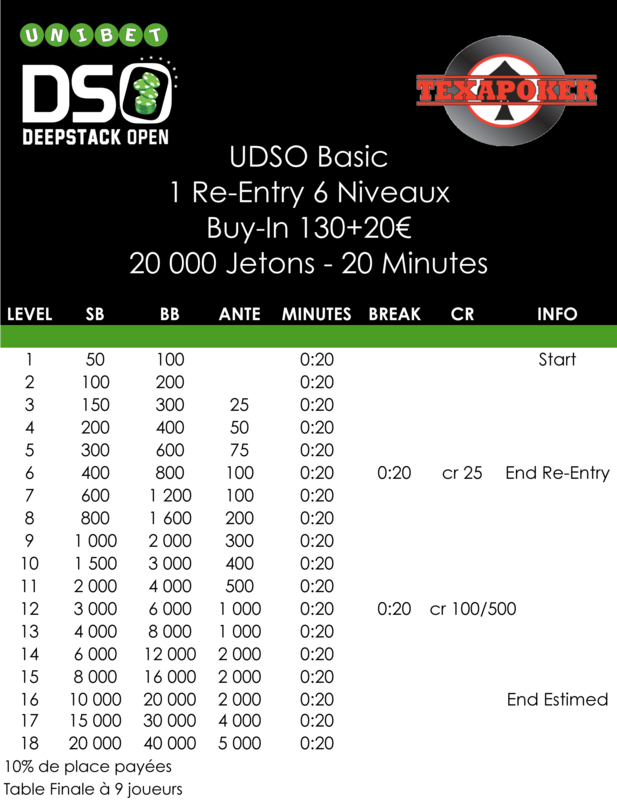 A new stage in the Unibet DeepStack Open schedule : Le Casino Lyon Vert ! 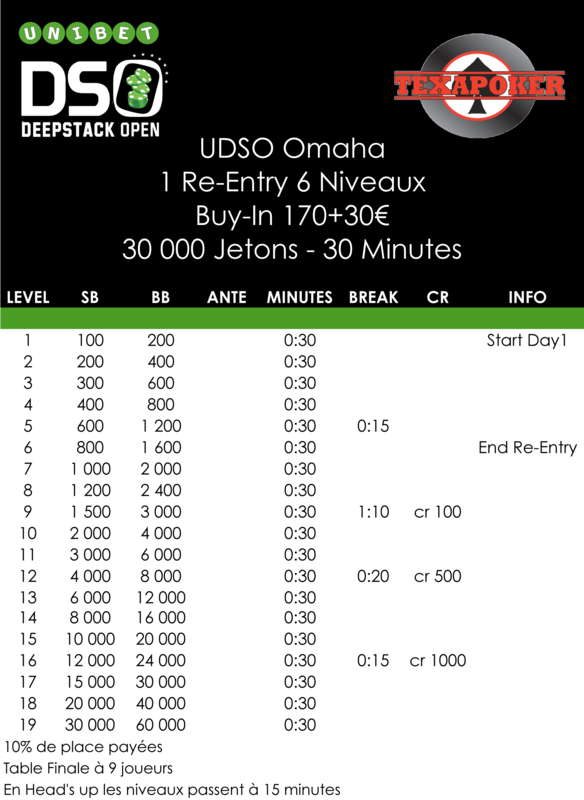 Come and discover one of the nicest french casino, with a huge capacity (the casino has welcomed events of more than 600 players) this tournament will be to remember and probably one of the biggest event of this season. 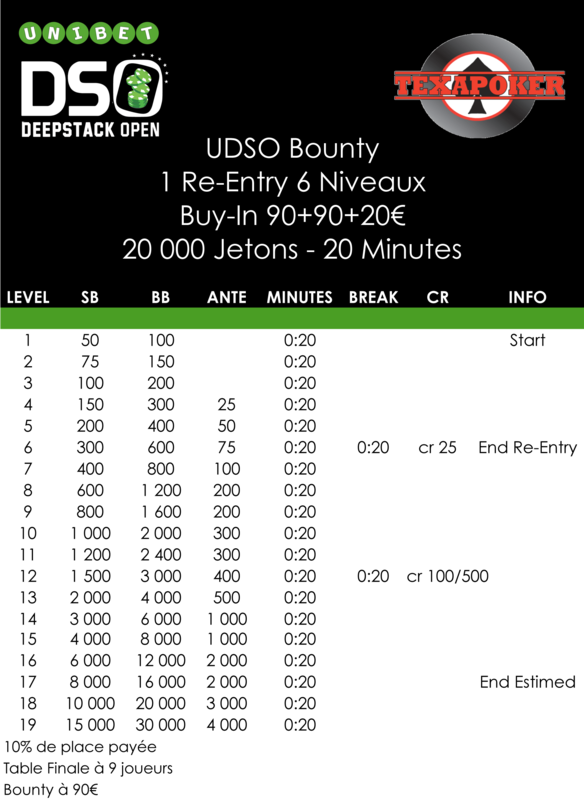 Located next to the casino the hotel Beaulieu has the perfect prices and conditions for poker players ! If you want to live a VIP experience, you shall definitely go for Le Domaine du Lyon Vert one of the nicest hotel in the whole region ! 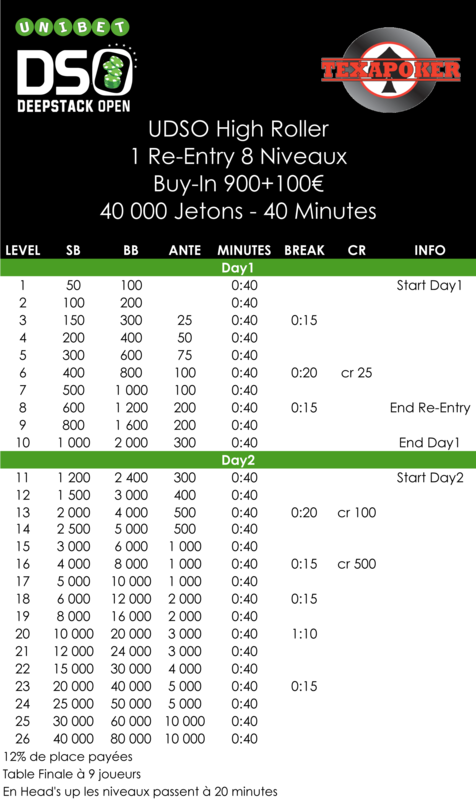 Unibet.fr set up weekly satellites with 2 seats guaranteed from as less as €1 ! 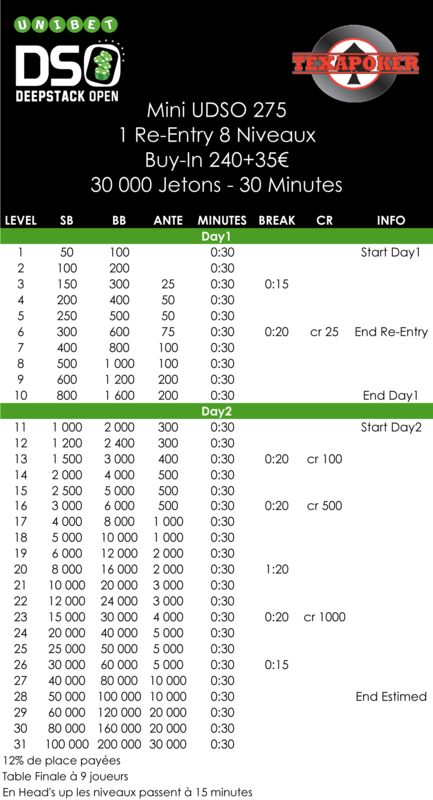 Unibet.com offers special satellites with tickets GTD ! 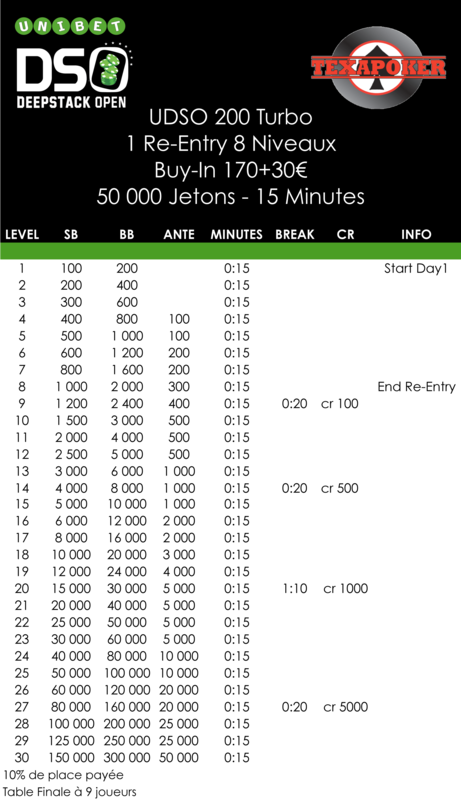 Check out the offer !